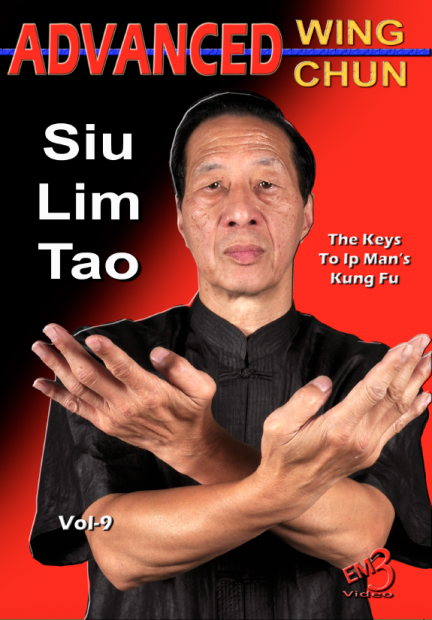 Sil Lim Tau, sometimes referred to as Siu Nim Tao, is the first form of the hand forms of Wing Chun Kung Fu. It teaches the student the basics of the martial art. The form has been adapted and changed over the last few hundred years, but it is thought that the form was inspired by movements from both crane style kung fu and snake style kung fu. 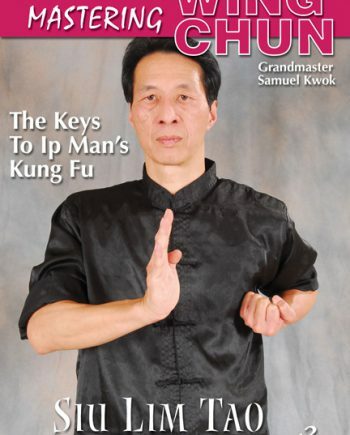 The form has evolved differently as styles of Wing Chun diverged. 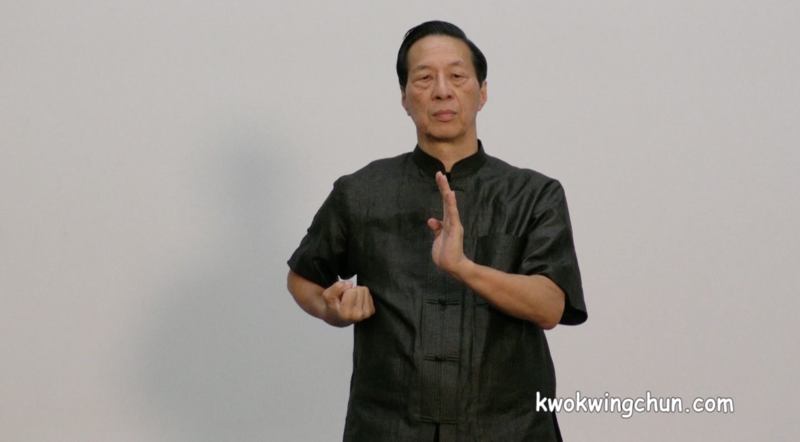 The snake element can be seen more in Yuen Kay San Wing Chun in Foshan, China than it can in Ip Man’s Wing Chun which was reordered by Ip Man and his predecessors in Foshan and later in Hong Kong. 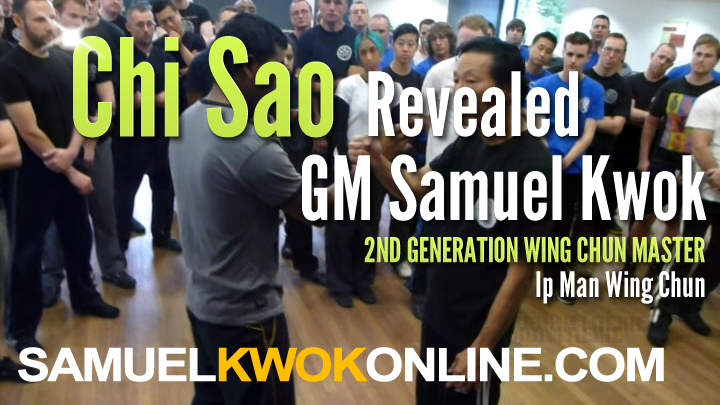 In this video Grandmaster Samuel Kwok teaches the detailed advanced method of performing the form as handed down by Grandmaster Ip Man. 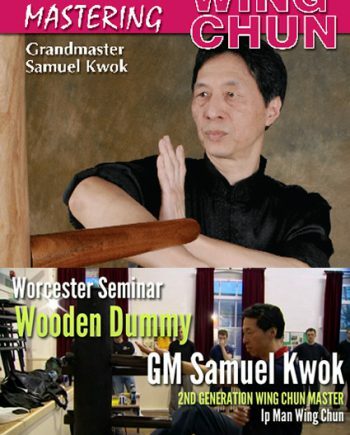 The first section of Chum Kiu teaches how to use turning and techniques at the same time, for example the Bong Sao and Wu Sao are performed whist turning and shifting the body weight from one leg to the other. 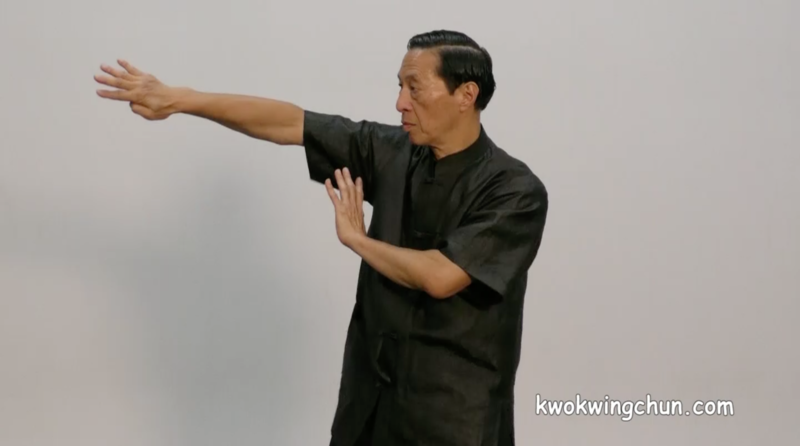 This is teaching the practitioner to use the hips to develop power or Yiu Ma as it’s called in Cantonese. The first section also introduces two way energy as seen when the Lan Sao arm laps back and a straight punch is delivered. This allows the practitioner to deliver more devastating blows with relative ease as the lapping arm is enabling the transfer of power across the body as the force can flow as one motion without interruption, with the addition of pulling your opponent off balance, the target will also be moving into the punch and so additional damage will be caused. The key to doing this is to learn how to use all the muscles in your body in a short sequence ie. your hips and legs turn and start generating some power, which is then carried on by the shoulders and finally the arm. If you miss time this, you end up just striking with your arm and not using the power of your whole body. The only way to develop this skill is through practice. 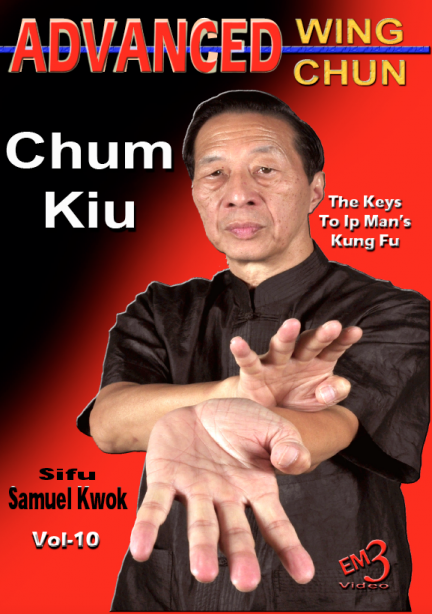 Chum Kiu is a vitally important way to practice synchronizing the body’s movements to work as one. Biu Gee (Thrusting /darting fingers) is sometimes also referred to as Biu Tse, Biu Jee or even Bil Gee. The different ways to spell it, arise because it is hard to Romanise (put into Latin or western letters) Cantonese speech. Despite the different spellings the pronunciation in Cantonese is the same. 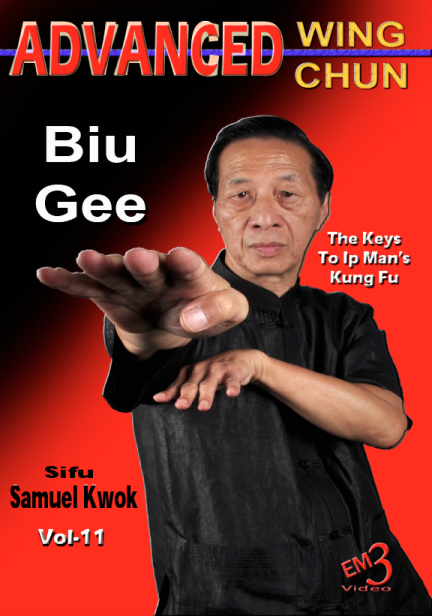 Biu Gee is the third and final hand form of the Wing Chun Kung Fu system and was traditionally only taught to close or trusted Wing Chun students. 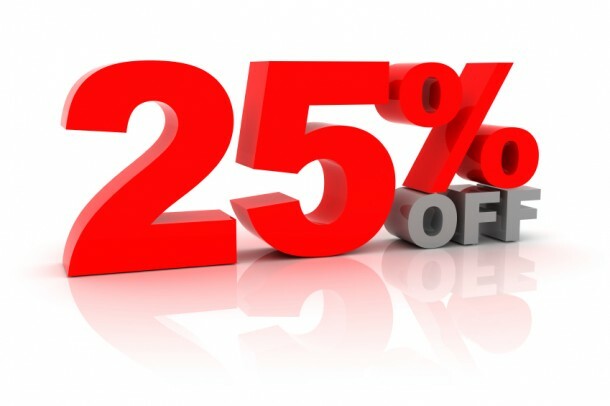 Usually students who had been training for a longer period of time. As a result, the Biu Gee form will vary most between lineages, even within Ip Man lineage, the final form is different between different instructors. 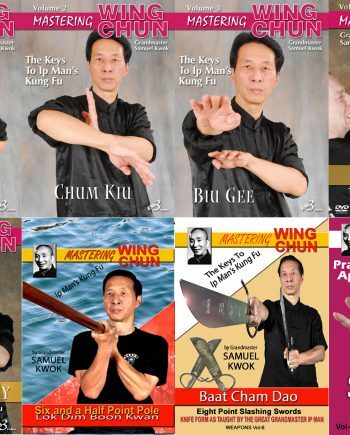 Just when you thought ‘Mastering Siu Lim Tao, Chum Kiu, and Biu Gee’ series of videos was enough … Grandmaster Samuel Kwok releases ‘Mastering Advanced Siu Lim Tao, Chum Kiu and Biu Gee” which not only gives you a refresher of the original Mastering series, but also provides you with more golden nuggets of details on top! Pay close attention to those details and you’ll find something special that wasn’t there before and will enhance your forms to the next ‘advanced’ level.